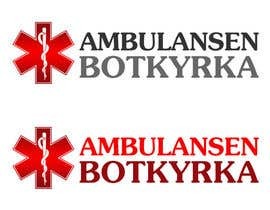 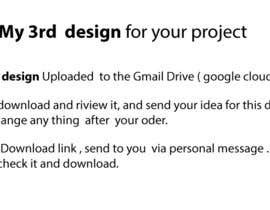 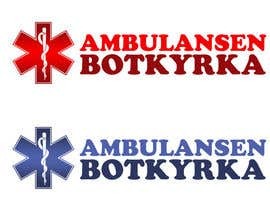 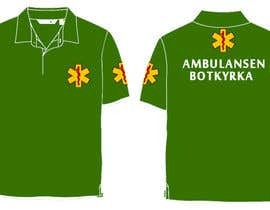 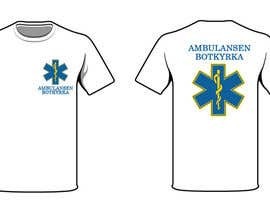 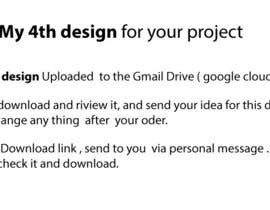 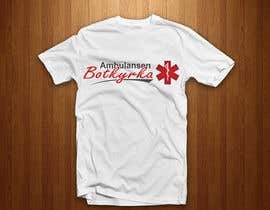 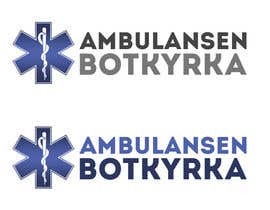 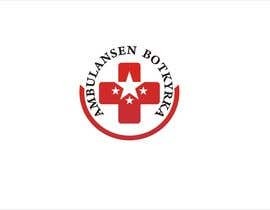 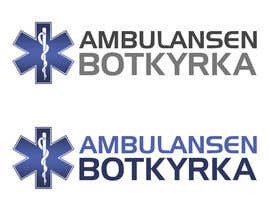 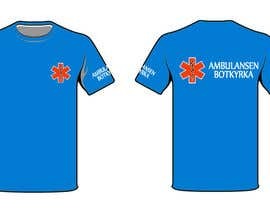 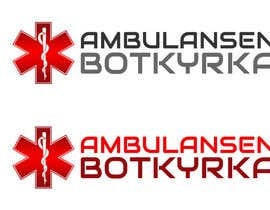 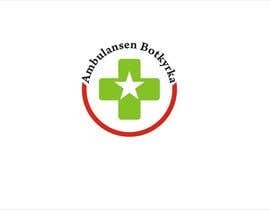 Preferably the " Star of Life" should be in the design somehow, and also we need to have the text " Ambulansen Botkyrka " in the design. 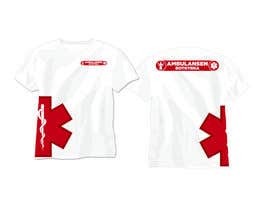 Please make it "stans out" a little extra! Please give feedback to all of us,to know in which way we are going.